In 2014 it was announced that Overkill Software (previously known for the successful Payday series) are developing a new game based on “The Walking Dead” series. Instead of taking the approach Telltale took with their episodic “The Walking Dead” game or The Walking Dead: Survival Instinct, they chose to take a bolder approach. 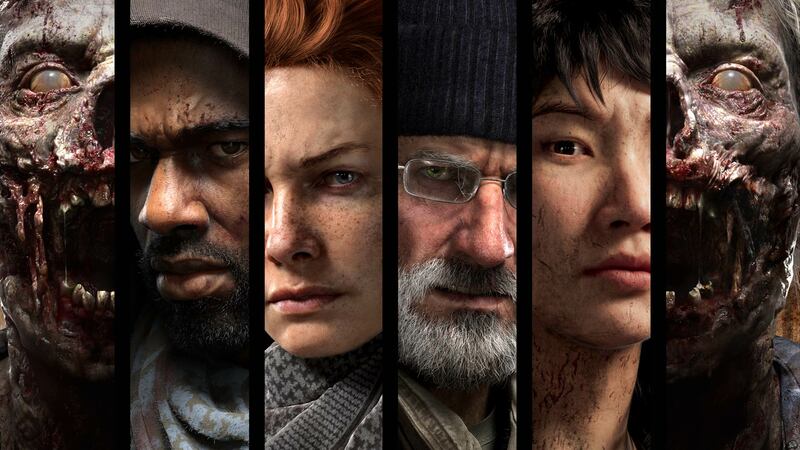 Overkill’s The Walking Dead will be a stealth, survival horror game topped off with co-op play and multiple characters to boot. The studio has officially unveiled their third playable character. Grant is a gruff old man in search of his granddaughter. Overkill’s The Walking Dead will be released Fall sometime this year. We will, of course, keep you updated as the story progresses.